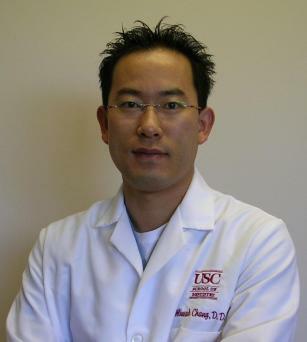 Dr. Philip MinSuk Chang is a graduate ofUniversity of Southern California. Dr. Chang is an active participant of International Congress of Oral Implantologists (ICOI), as a fellow emphasis on periodontal and implant dentistry. He is also an active participant of Aesthetic Dentistry Program to learn latest technologies of aesthetic dentistry. Dr. Chang strives continually to educate himself so he can provide the finest dentistry available today. He specializes in both aesthetic and restorative dentistry, making your smile the very best it can be! 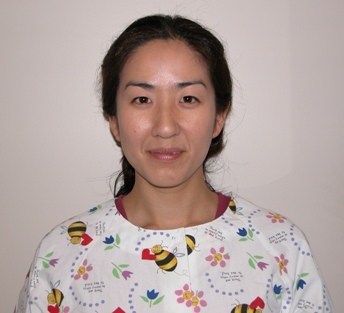 Dr. Lydia M. Pak graduated from USC Dental School and University of Medicine and Dentistry of New Jersey for specialty in Pediatric Dentistry. Dr. Pak is an active member of the American Academy of Pediatric Dentistry and keeps herself abreast of the most current information and technologies of treatment for pediatric dental problems. Dr. Pak in her practice places emphasis on prevention of dental disease and parental education of home dental care. Dr. Pak pays personal attention to the individual needs of the children to achieve outstanding treatment results and dental health.